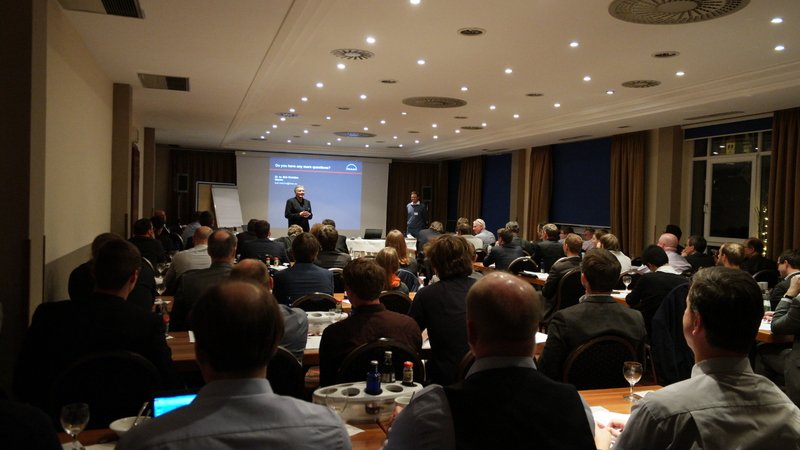 It was a successful start to a new symposium series: the first ISimT Symposium on Innovative Simulations in Turbomachinery in Regensburg, Germany, held at the end of November. Almost 80 attendees joined ISimT-16, organised by ISimQ. The symposium included an ambitious agenda of turbomachinery-focused technical presentations and lively discussions and exchange. Representatives of leading companies in the turbomachinery sector, as well as from renowned research institutes, brought their latest projects and best practices to Regensburg. Among the highlights were keynote lectures on aeromechanics, compressor design and scale-resolving turbulence models. Copies of all presentations with publishing approval will be distributed to attendees by 19 December 2016 as download files with password protection. Following this promising kick-off, ISimT will become an annual event to provide a regular technology platform to the turbomachinery community. The next symposium, ISimT-17, will be held at the Park-Hotel Egerner Höfe in Rottach-Egern (close to Munich, Germany), on 20 and 21 November 2017. If you have questions concerning the symposium, please send an email or call.